WHEN IS A REP COMING TO MY SCHOOL? 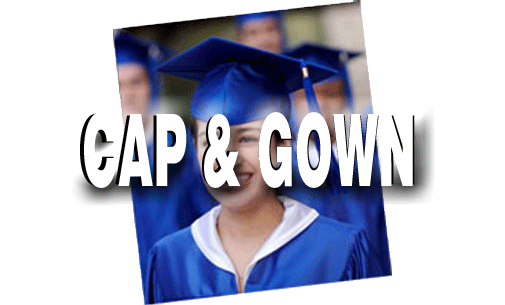 Graduation. . .This is happening! 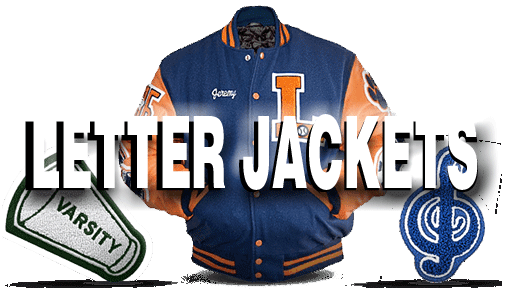 You earned it, Wear it! In 1913, Lloyd Garfield Balfour took notice of the expanding number of students enrolling in college and the growing popularity of sororities and fraternities. He saw a unique opportunity and began Balfour, a company that manufactured and distributed high-quality fraternity and sorority jewelry to college campuses across the country. During WWI, Balfour was called upon to produce military insignia for the U.S. Armed Forces. 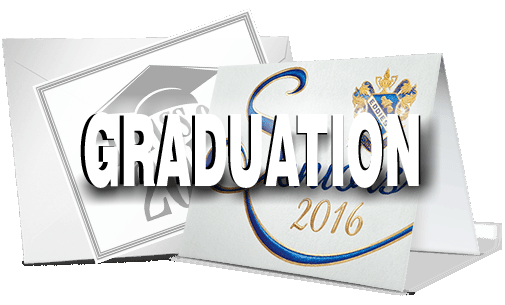 After the war, we developed new product lines including high school and college rings, pins, commercial insignia, stationery, diplomas and awards. Balfour was more than ready to take advantage of increases in school populations after the Second World War. We also took notice in the growth of American business and created a market for employee achievement and recognition products. In the 1970s, gold was freed from government monetary controls. It rose from $35 per ounce to $850 per ounce. In response to the increase, we introduced special alloys to make class rings affordable for everyone and developed special manufacturing techniques that allowed us to offer students an endless variety of personalized ring design choices. 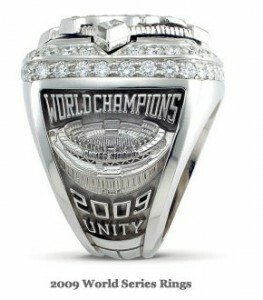 Our aspirations to continually improve Balfour and its products led us to start producing championship rings. Since then, Balfour has come to be known as the “Choice of Champions,” because of our excellent quality and design services. 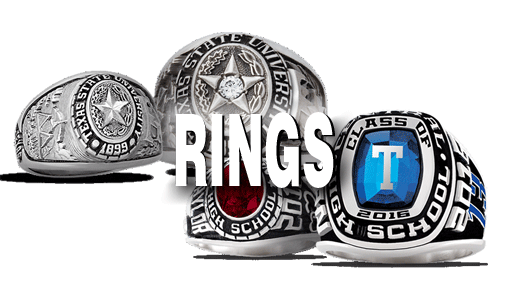 We have produced Super Bowl rings for the San Francisco 49ers and Dallas Cowboys, World Series champions New York Yankees, and Stanley Cup champions New York Rangers, as well as countless high school state and collegiate champions across the country. 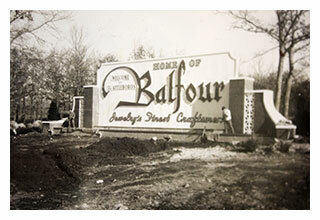 In late 1996, Balfour combined with the business of CJC Holdings, Inc. to become part of a new company, Commemorative Brands, Inc. We continue to keep our reputation for producing quality and innovative products, while being dependable and reliable to our customers. In July of 2010, American Achievement Corporation (AAC) leveraged the reputations of both Taylor Publishing and Balfour to begin marketing and selling on-campus under one master brand: Balfour.